Since its public launch in October, Apple Pay continues its march towards becoming the mobile payments leader - with consumers testing the service, and more businesses willing to give it a try. Apple Pay now has two-thirds control of the surging mobile payments market, according to the Robert Baird's analyst group. Whole Foods embraced Apple Pay and mobile payments have increased 400 percent, the company said. 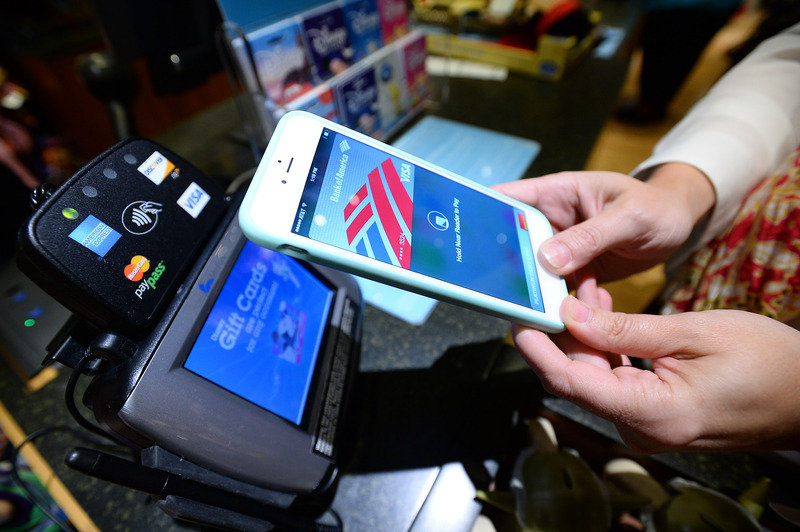 Meanwhile, Apple Pay is responsible for 80 percent of mobile payments, with that number rising even higher. "There are still a limited number of vendors that are supporting it, but our expectation is that's going to continue to grow just given the early success the early vendors are having with it," said Will Power, senior research analyst of Robert Baird, told CNBC. "Right now, the Apple iPhone - hard to believe - seven years later or so is as well positioned competitively really as it's ever been." Samsung purchased LoopPay and Google is expected to put more time into an Android-based mobile payment system, but until those new services launch, Apple Pay will further solidify its lead.